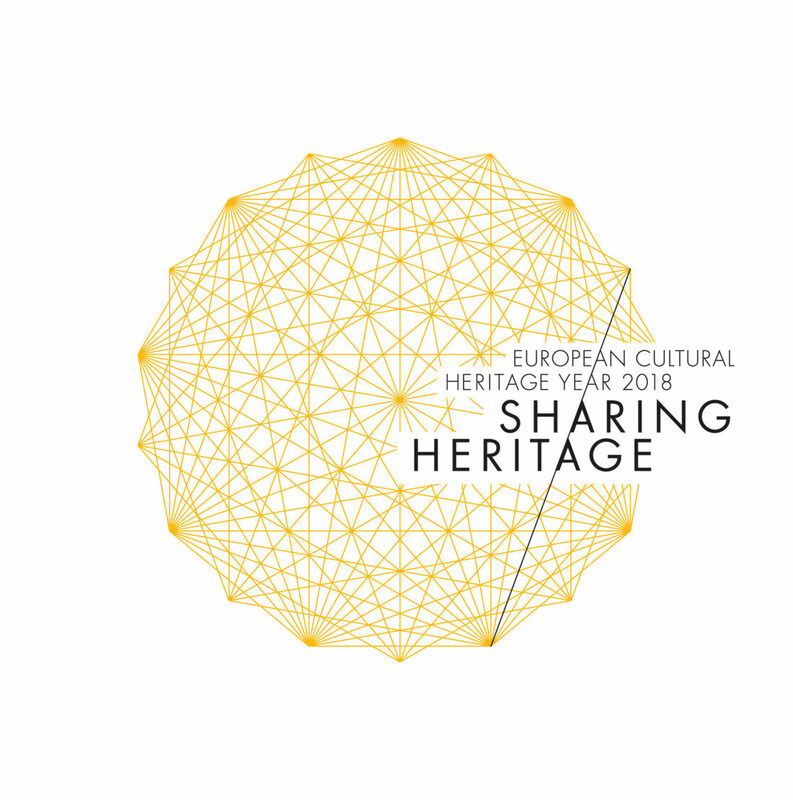 Today, the European cultural heritage year 2018 will be officially opened by Minister of State Monika Grütters (CDU) in the city hall in Hamburg. We created the visual identity of the national activities of this initiative of the European Commission. We are pleased that we can contribute to countering current Euro-Ascetic tendencies, with a visual statement which can be deduced directly from the history and common cultural heritage of Europe. The German National Committee for the Protection of Historical Monuments supports 38 projects and initiatives nationwide with a total of 7.2 million euros on behalf of the federal, state and local governments. Just visit www.sharingheritage.de and join in!